To keep your rental property safe and secure for all residents, it is advisable to have a solid gate system to ensure that no threatening presences can enter. There are many different types of gate opener systems for rental units, depending on what type of property you live on. Each gate opener system has its pros and cons, but they all will provide you with the peace of mind that you need while living in a rental. Here are just a few of the many companies that provide gate opener systems and fencing solutions. 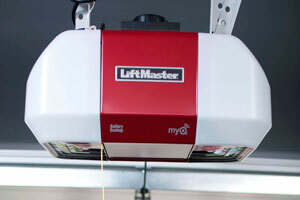 The LiftMaster brand offers a wide variety of security tools, ranging from alarm systems to garage doors to gate openers. If you live in a rental house as opposed to an apartment, and you are willing to spend a significant amount of money to keep your home safe, LifeMaster offers two gate operating packages. The Residential Estate Package comes with a telephone entry system, an internet gateway, remote control, and a sensor. The Residential Convenience Package provides similar functions, but instead of a phone entry system, there is an access control keypad. This well-known fencing company offers a wide range of security products to suit any need. 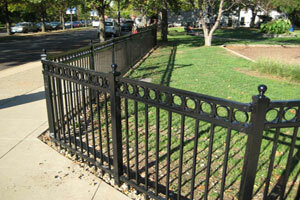 They are an especially good choice for large apartment complexes who need gating and fencing. Their fences are aesthetically pleasing and maintenance free, all while being very cost effective, and can be used on large properties. 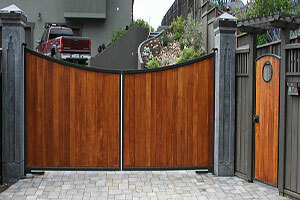 They offer many different gate openers, from very secure cantilever gates to sliding roll gates, to swing gates. 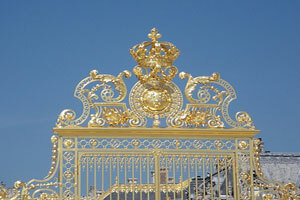 They also offer ornamental estate gates for driveways if you need something that is more decorative. This company offers high-tech cellular gate openers, in both automatic and manual varieties. These gates are designed for extremely high security, as you have complete control over who can and cannot enter the property. 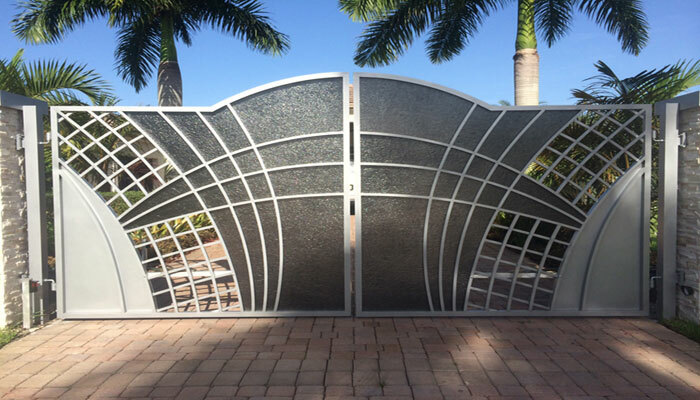 All types of gates come with a keypad, which connects potential entrants to a telephone line, so you can speak with them before granting access. Gates also come with high definition cameras, as well as an email and text notification system and web access that allow you to have a complete log of who enters the property. These systems can be configured with many different types of power sources, depending on your area. This comprehensive brand of gates and gate accessories has everything you need to set up a gate, regardless of your budget. This brand is best suited to smaller rental properties. You can customize every aspect of your gating system, choosing from multiple types of swinging and sliding gate options, as well as a variety of different designs to suit the look of your property. They sell every accessory that you need to set up a gate as well, including keypads, transmitters, receivers, solar panels, and a variety of different intercom systems. They also sell replacement parts, so you can keep your gates well-maintained. These gate openers are completely DIY so that you will save yourself money on installation fees. For large apartment complexes, DoorKing offers a huge variety of gate operators that work for both residential and commercial spaces. These gates are very reliable and secure and are very cost effective for large companies. 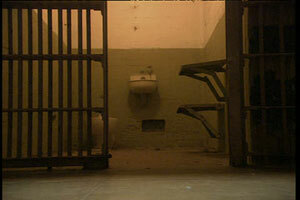 They offer many different sizes to suit your space and your needs and provide complementing access systems as well. 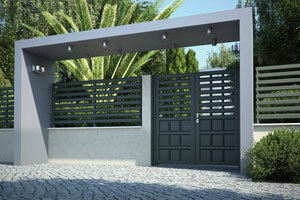 DoorKing is a highly well-respected company that has been providing gate and security solutions since 1948. No matter which brand of gating and fencing system you choose, there are many benefits to having a gate on your rental property. It will help you feel safer knowing that you have complete control over who can and cannot enter the property, and if you are the owner of a large complex, your tenants will all feel much safer and happier living there as well. 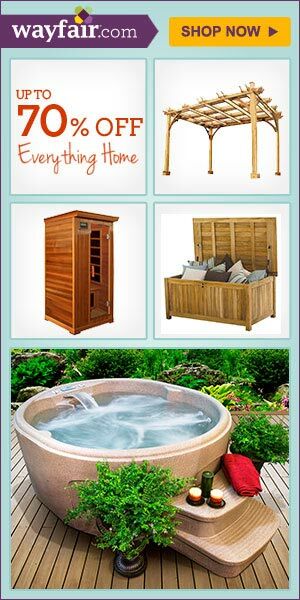 It can also give you and your tenants a feeling of more privacy. Gates can also increase property levels significantly, especially if your property is in a high-density area or an area that is known for criminal activity. A gate for your rental property is an investment that will serve you well for years to come, whether you are a landlord or a tenant.